If you want to spend your hunting holiday as adrenaline-rich as possible, we have to talk and go woodcock hunting together. Estonia has an unique location and really good nesting areas for woodcocks. 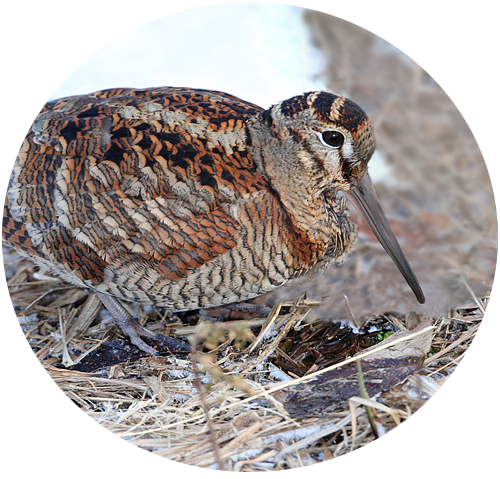 The bird migration usually begins at September when the woodcocks from Finland and Russia travel throgh Estonia for further migration. They stay here until the weather gets really cold, usually the number of woodcocks staying here is reaching it’s top on Octrober. It really depends on the weather but usually October is the best time for woodcock hunting. So if you want to experince the best woodcock hunting experience out there, book your hunting trip in advance. We can also provide you accommodation, sauna and catering, etc. • Gathering – we meet and then inform everybody about what’s going to happen. Then we hand out the vests and name tags. Before that, we will provide you with all the details ofcourse. • Hunt – After all is set up it’s time to begin the experience. We will take you to some of the most stunning places in Estonia. Your day will be fulfilled with new emotions and a good catch comes with this very often. We will chase the birds as a team, it’s going to be astonishing. Fresh air, beautiful nature and good company is all included (you may need to take rubber boots and raincoat with you). • Lunch – after a successful hunt we’ll eat in the wilderness and share first emotions. • After lunch it’s wise to keep on hunting until we have caught what we came here to hunt for. No compromises, in most cases we will always get a good catch. • As expected we will catch a lot of woodcocks. Seems interesting? • Dinner – after a thrilling day we’ll eat and drink and have a nice chat. We share experiences and emotions and have an open discussion. • Sauna – when we have eaten and tasted some good beverages it is time to got to sauna (if you want). You can experience our sauna culture and get to know what it’s like take the Estoninan heat. • Sleep? If you’re still not tired you can feast until the morning, but if you want to rest it could be the right time to go to sleep. 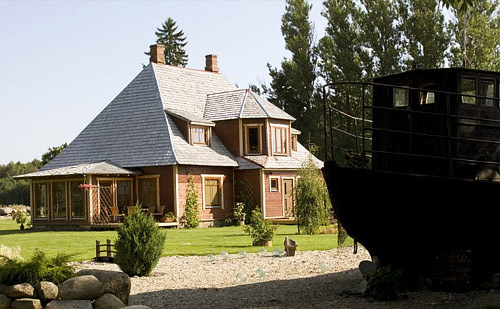 We’ll provide accommodation all over Estonia. This packet is available only from October 2013 and since our tours are exclusive we suggest you to book your place right now. Services: from A to Z. Instructing, licences, hunting trips, accommodation, catering, trophys. 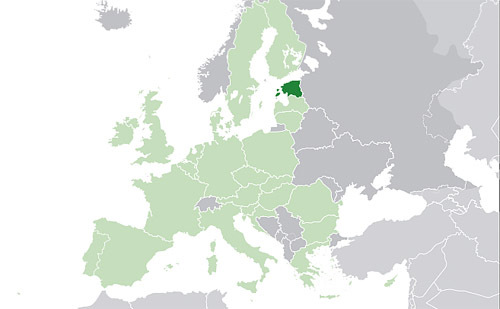 Estonia is a green land, forests cover 55% of the country . Temperature range (average daytime, EMHI): -2,0°C in winter (may sink to -20°C usually in February) and +19.4°C in summer (may rise to +30°C usually in July).